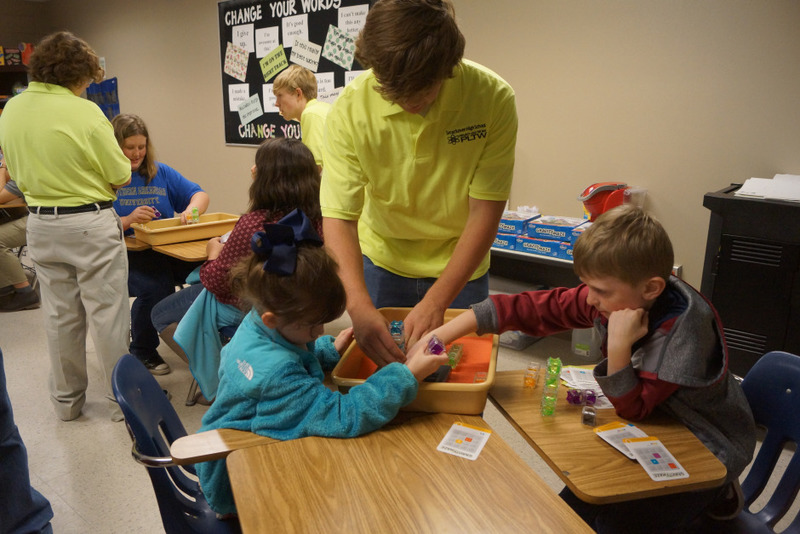 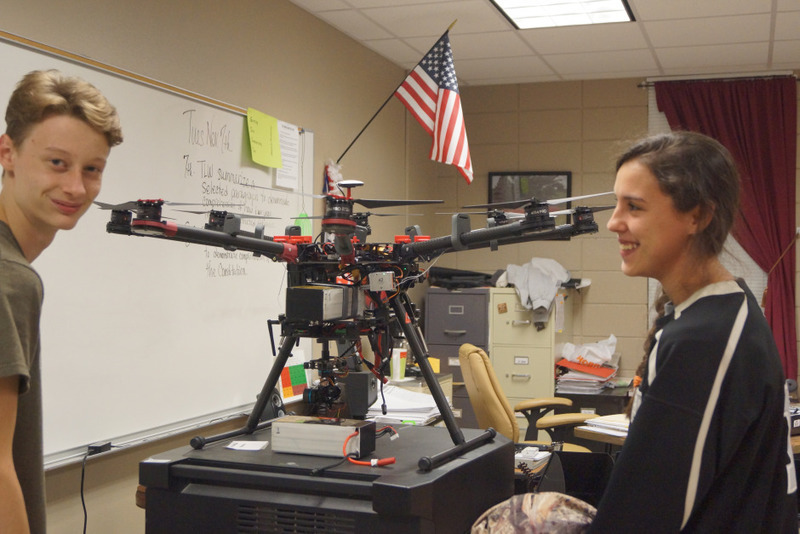 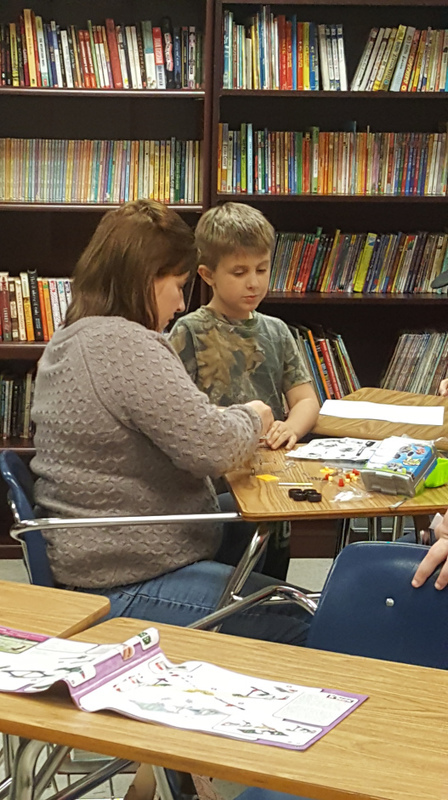 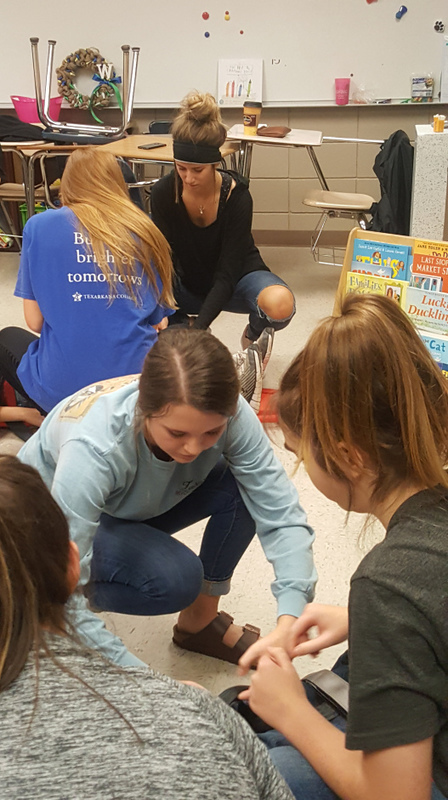 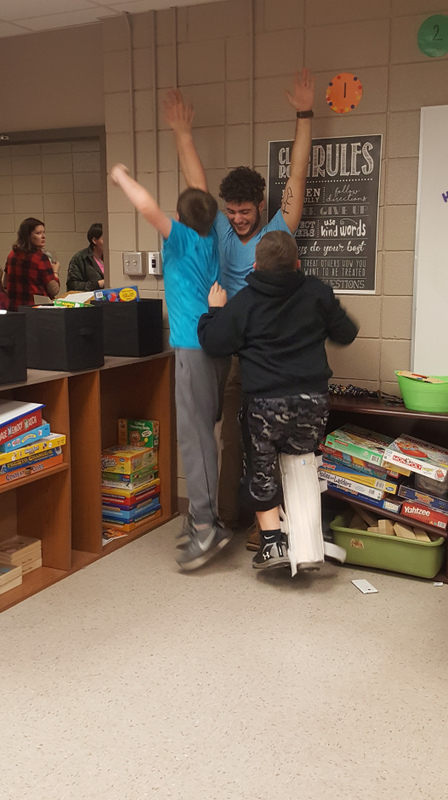 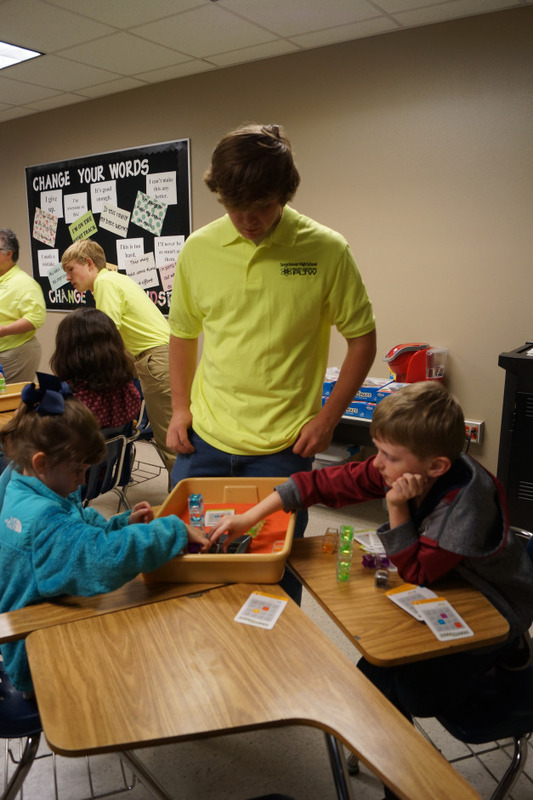 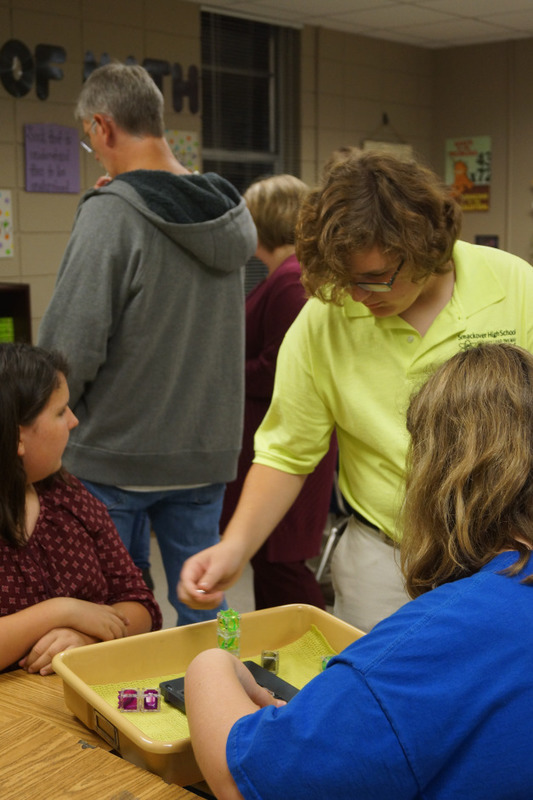 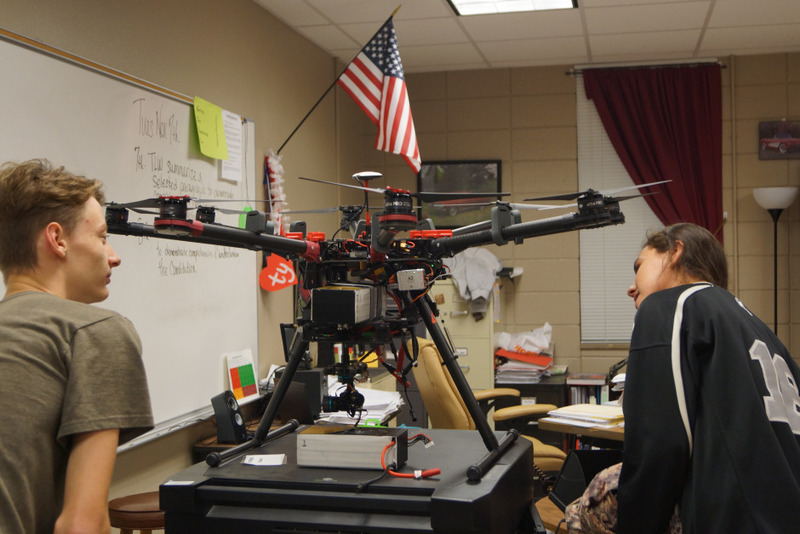 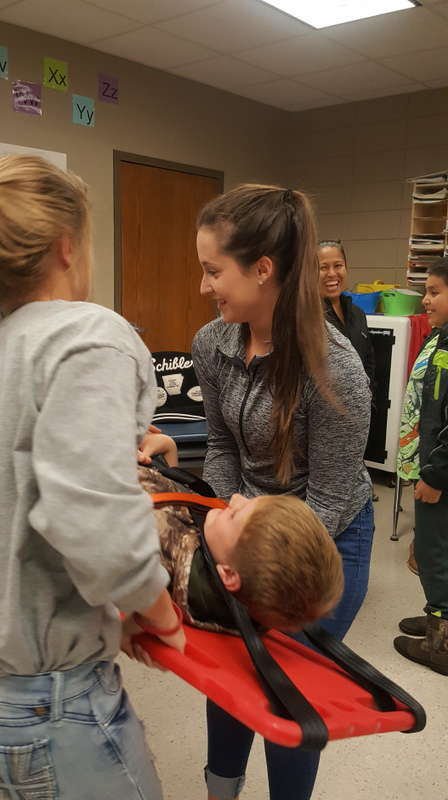 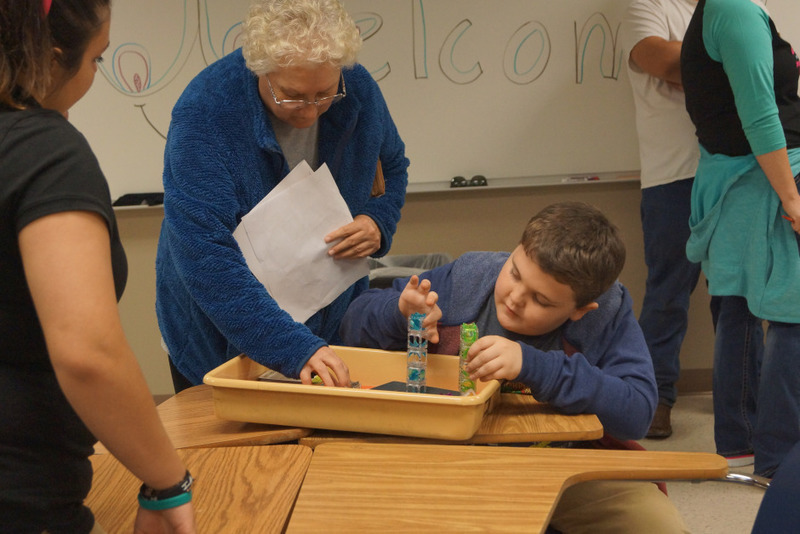 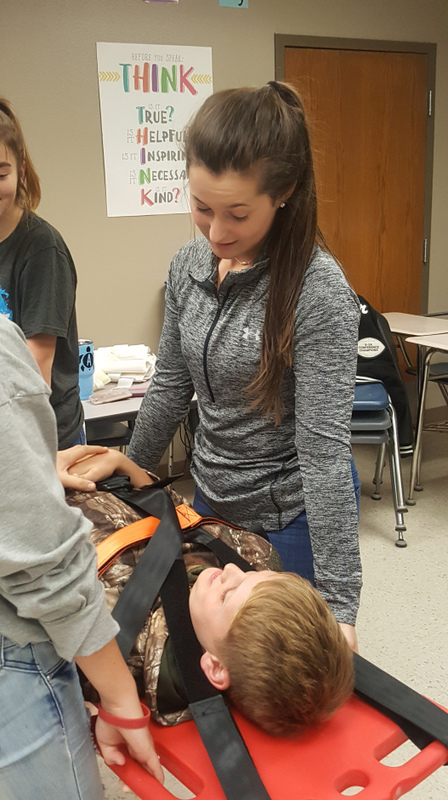 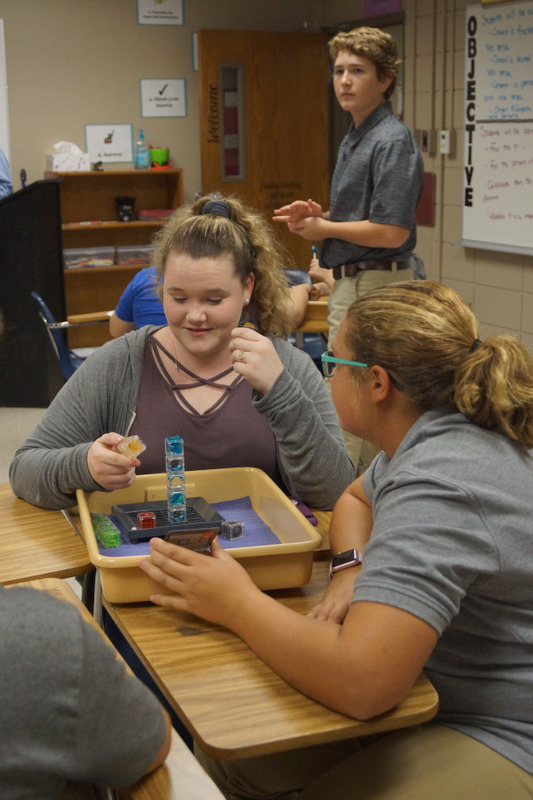 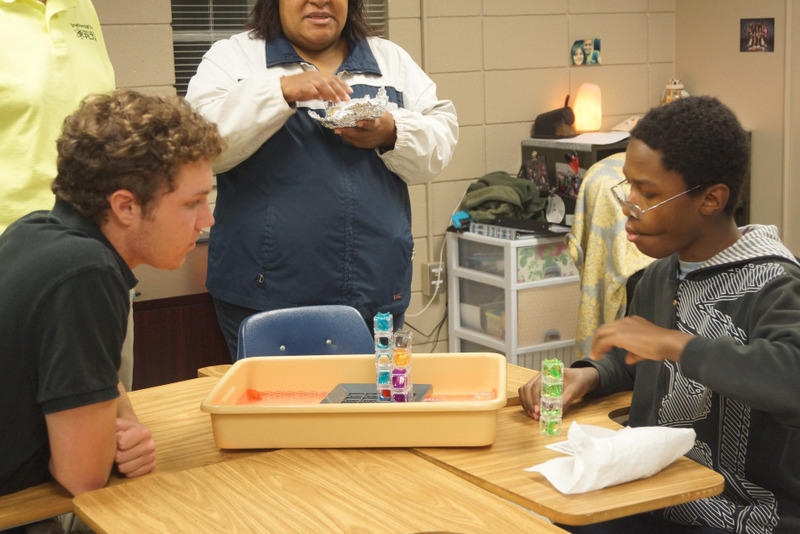 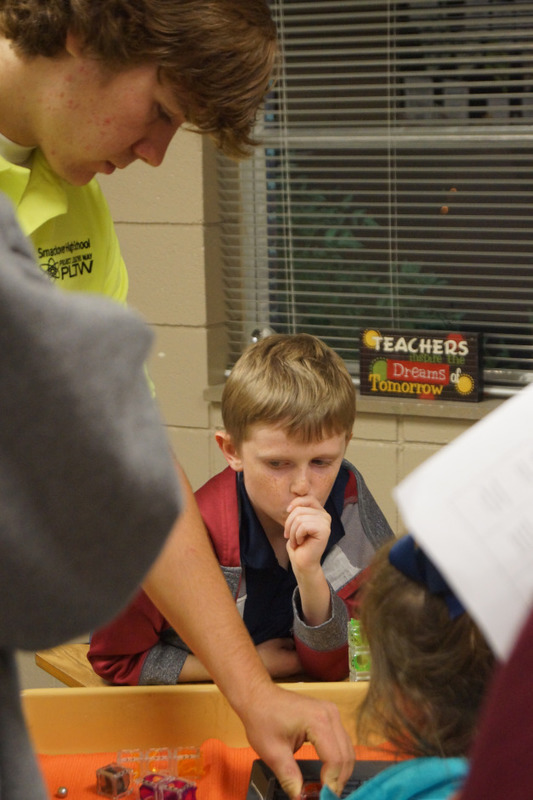 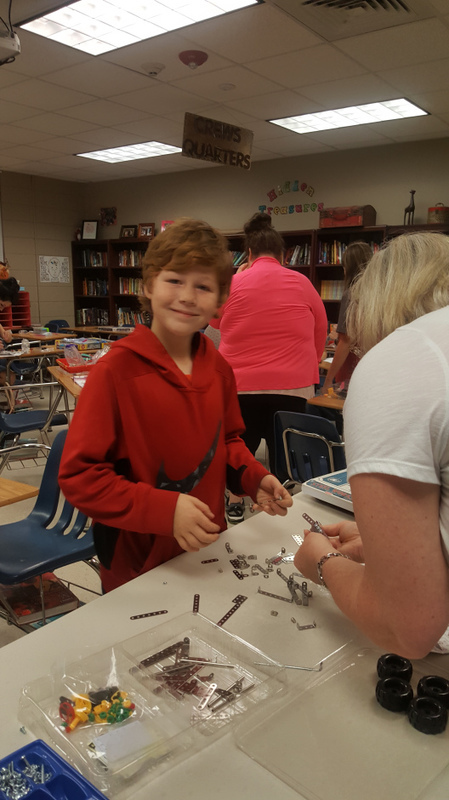 The Smackover-Norphlet School District's 3rd Annual Family STEM Night for kindergarten through 12th grade students which was held at Norphlet Middle School last night far exceeded our expectations! 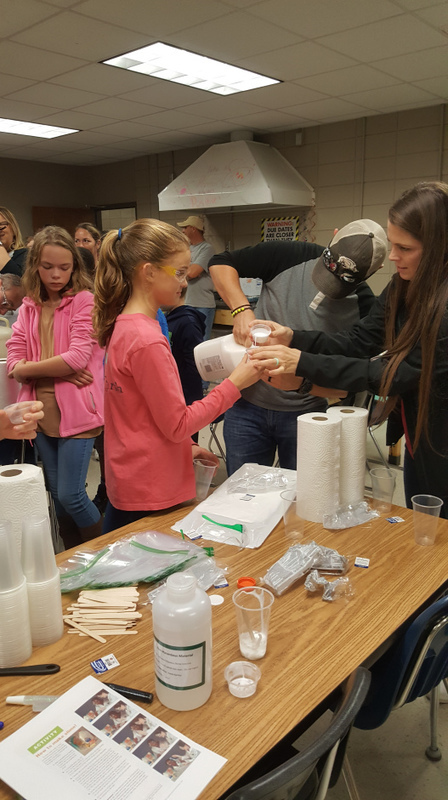 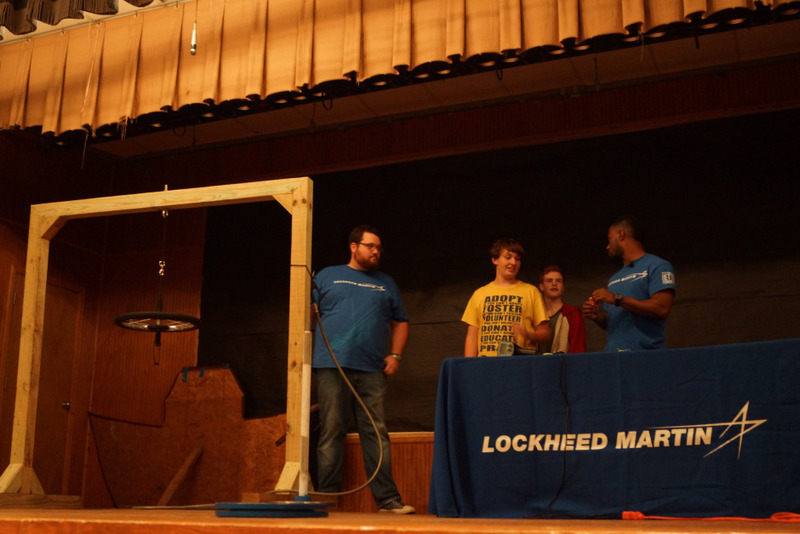 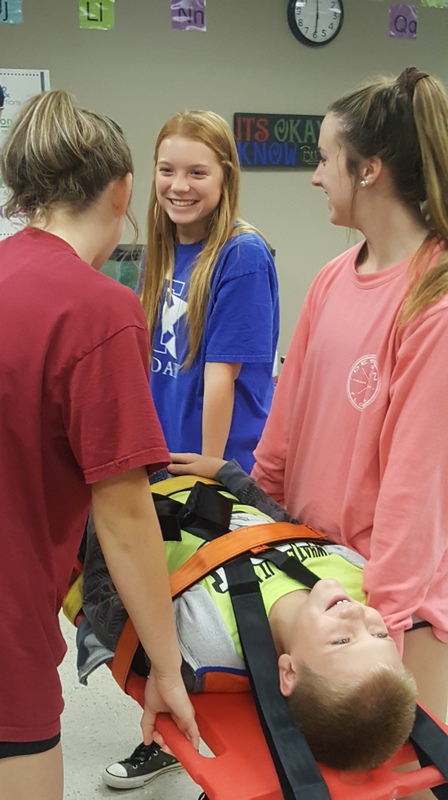 Over 650 people participated in all of the STEM activities planned by our community and industry partners! 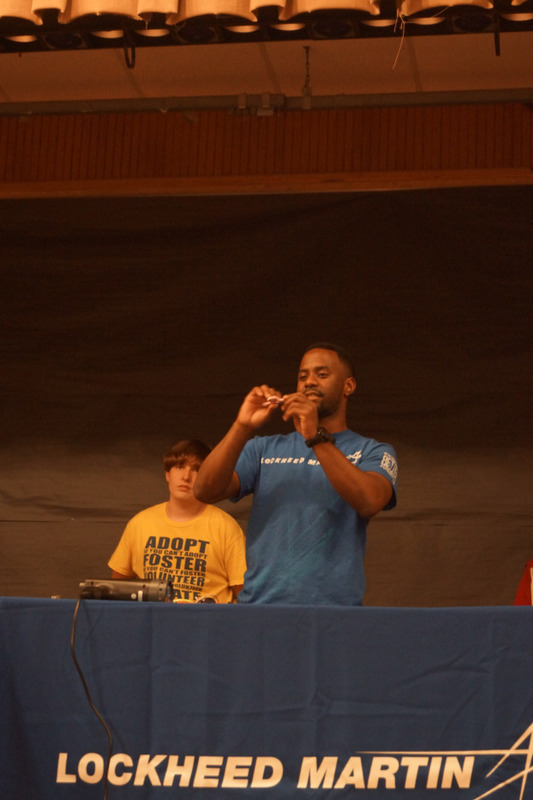 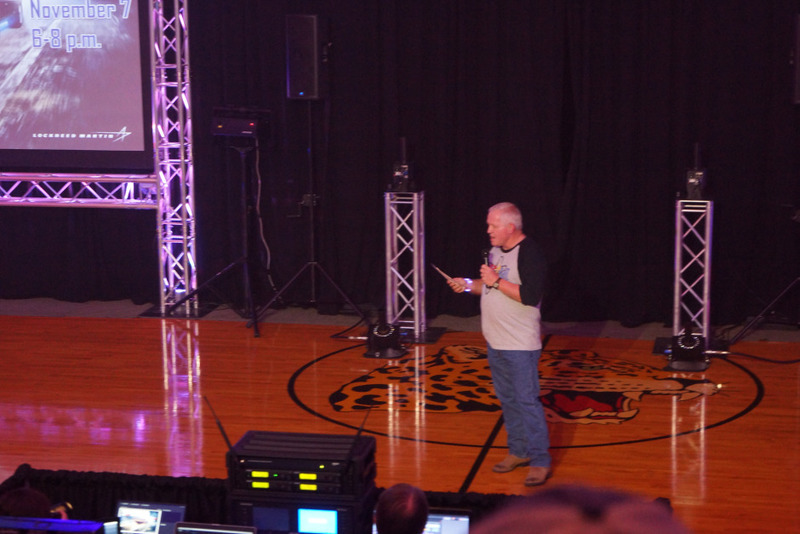 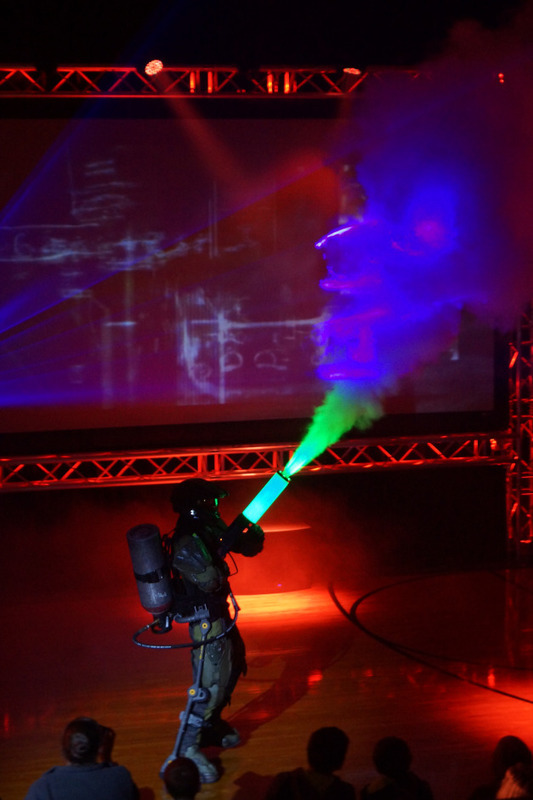 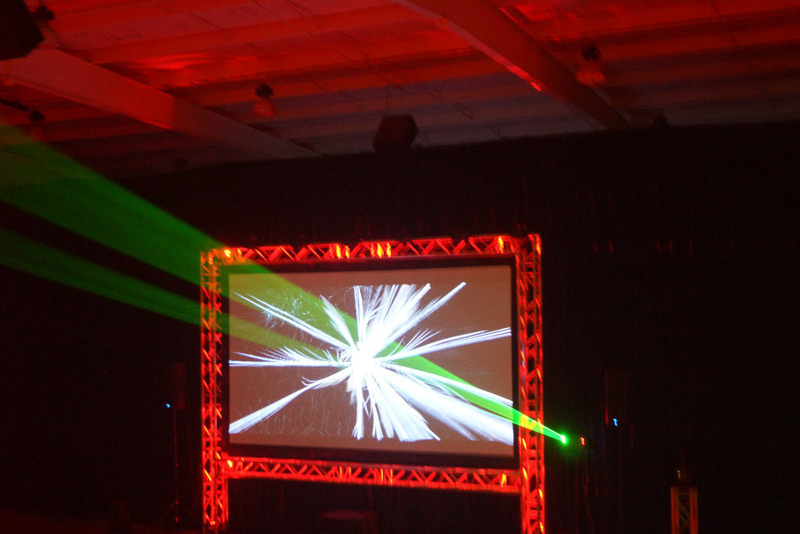 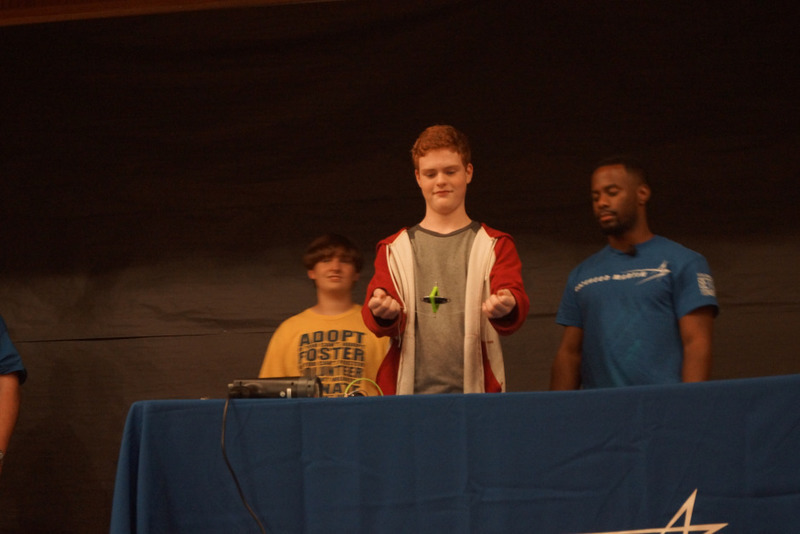 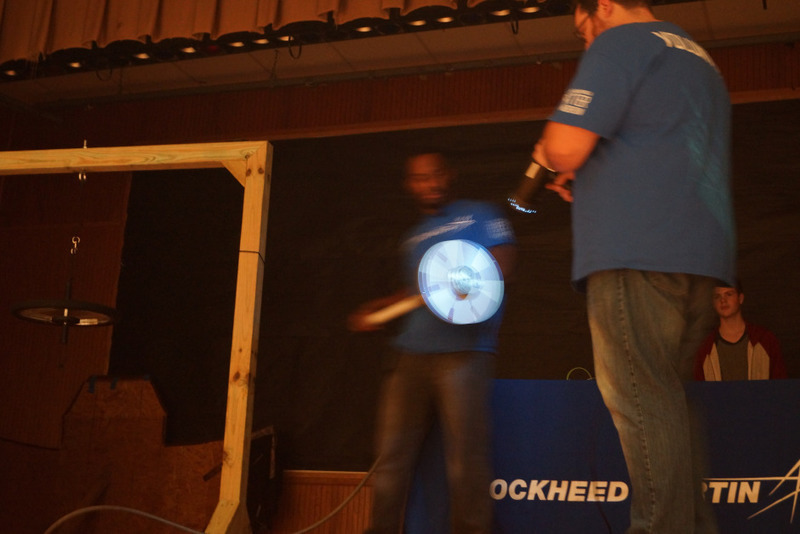 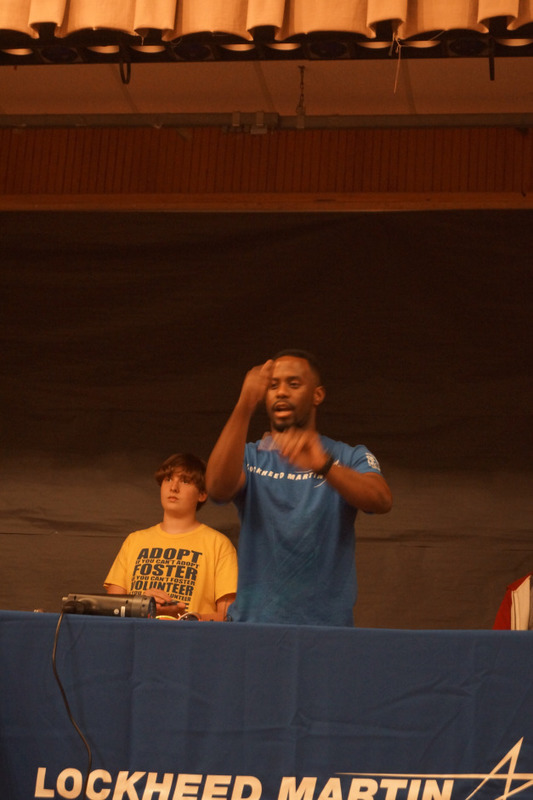 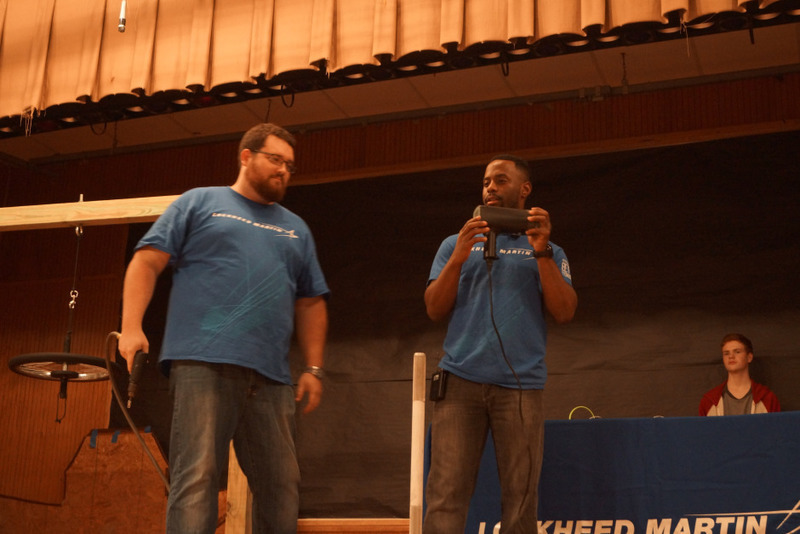 The Laser Light Show presented by Lockheed Martin was the first of its kind for the Norphlet campus! 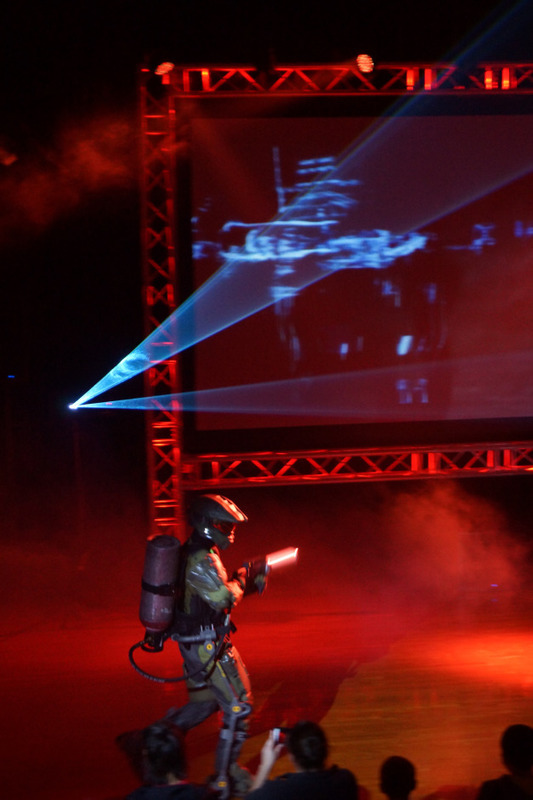 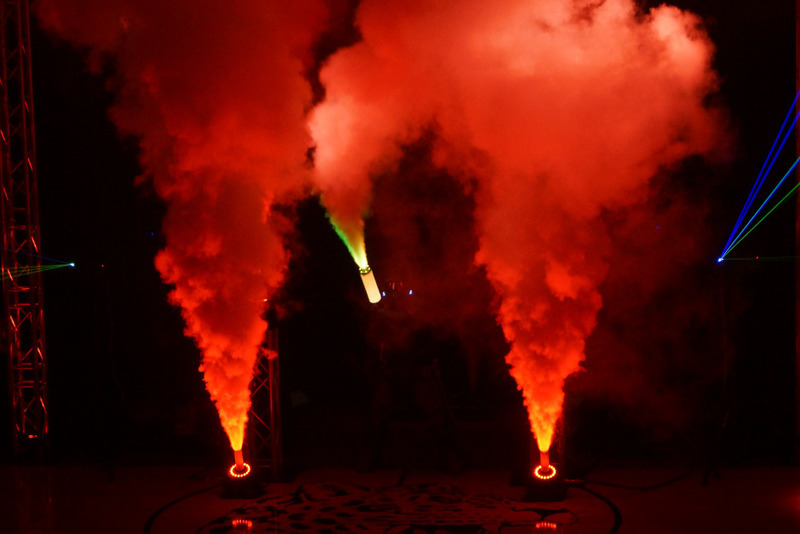 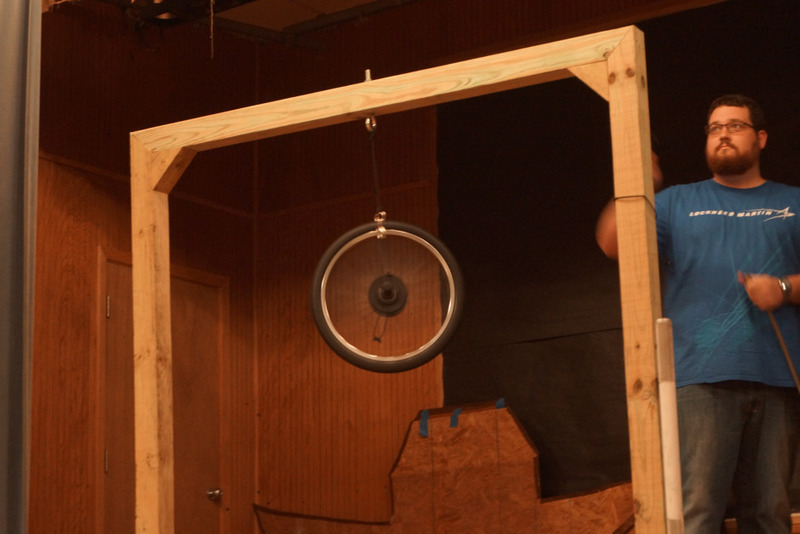 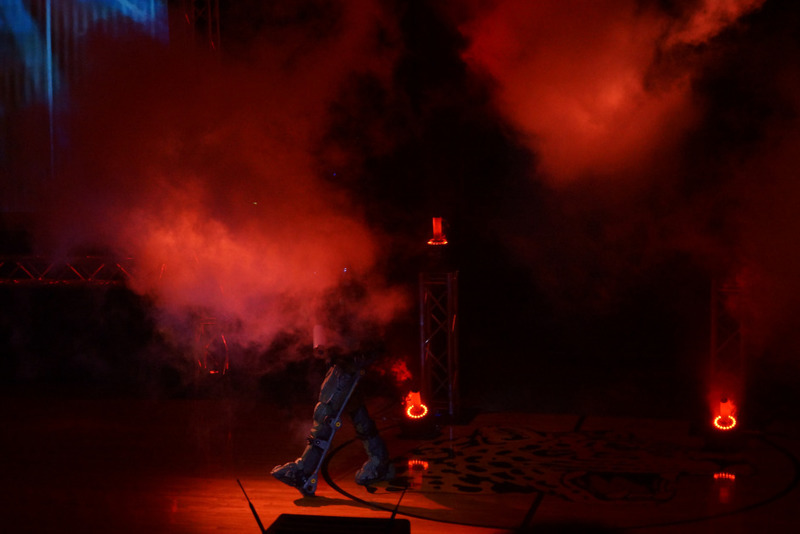 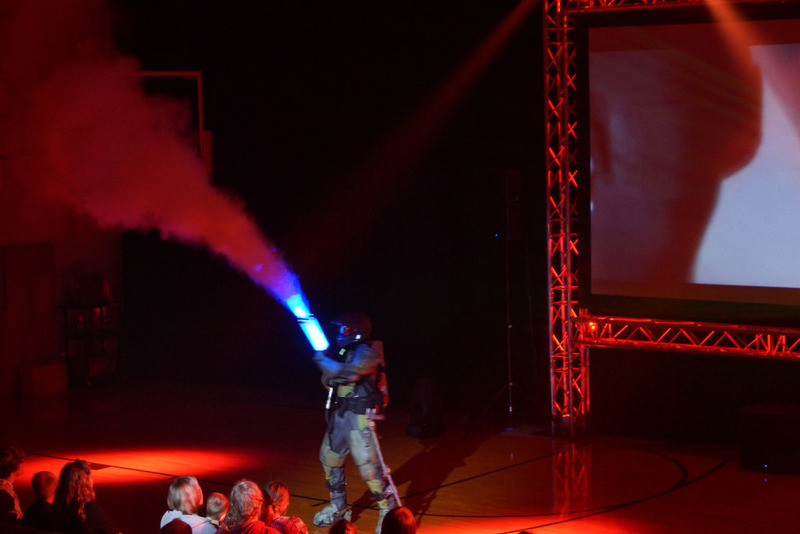 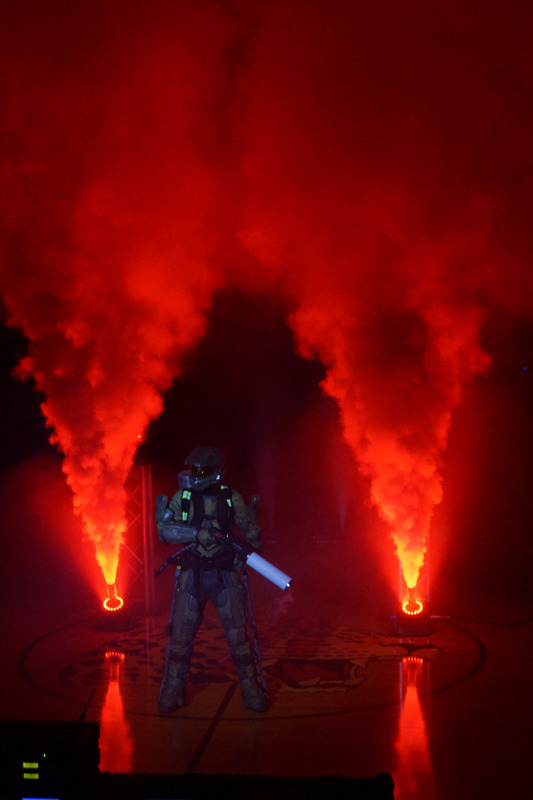 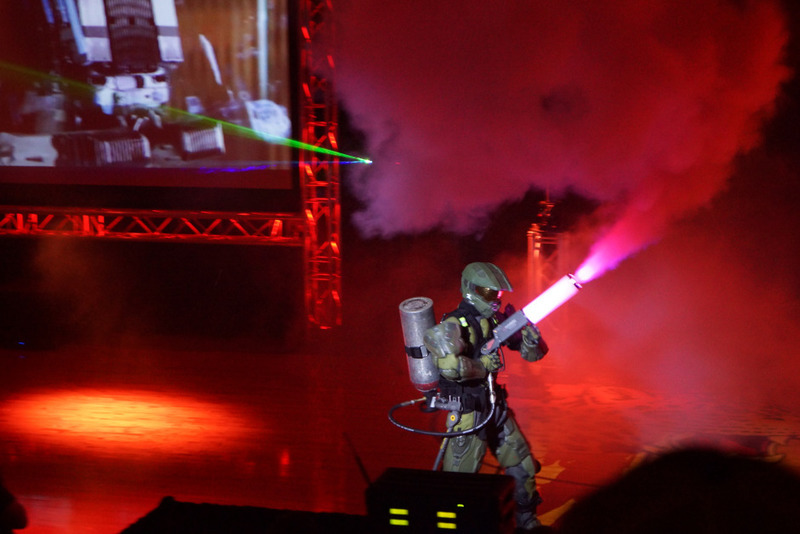 The show featured an exo-skeleton, laser lights, smoke machines, and video. 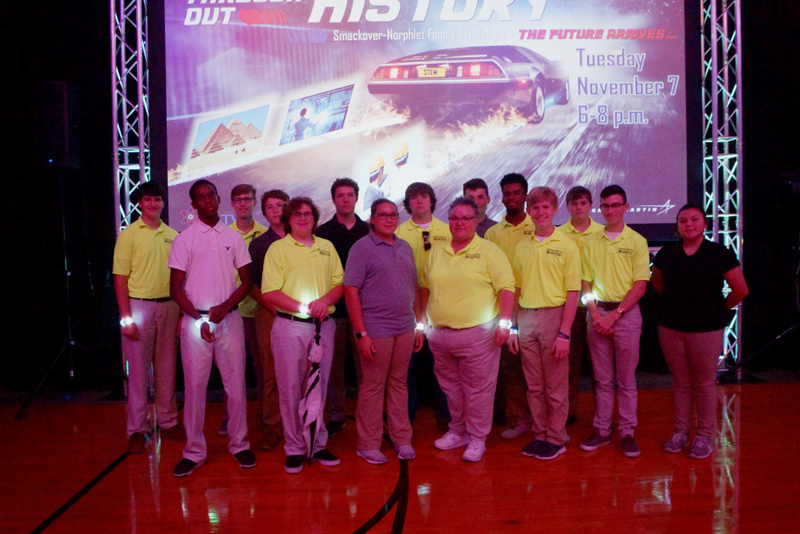 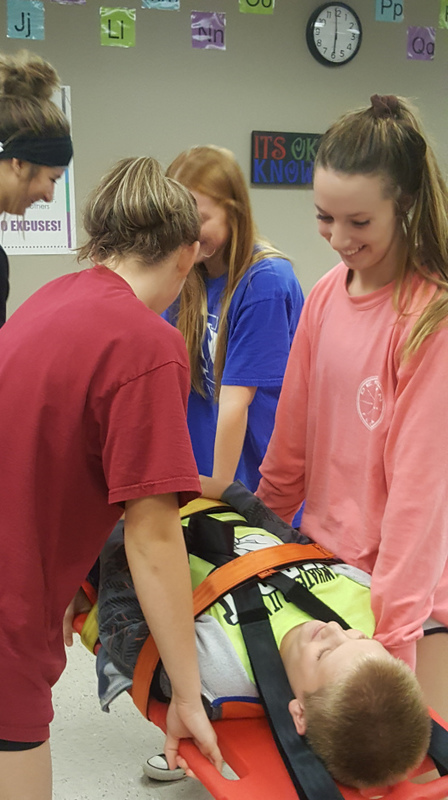 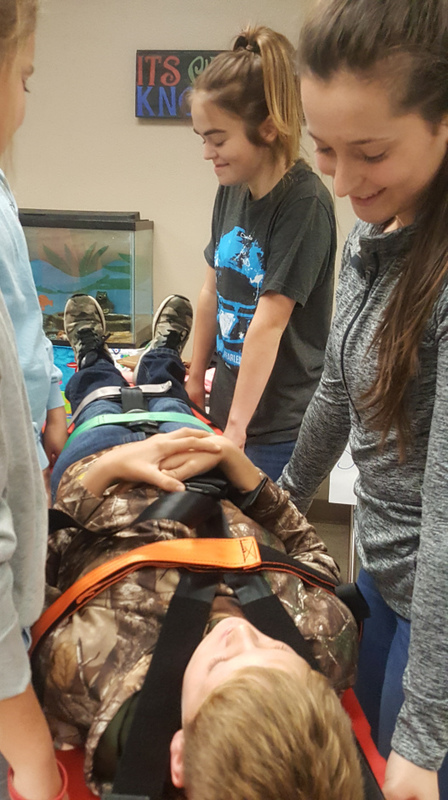 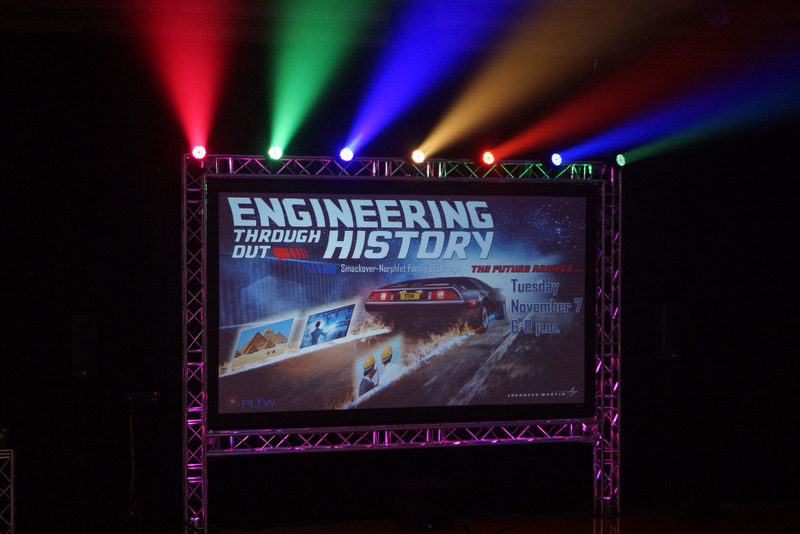 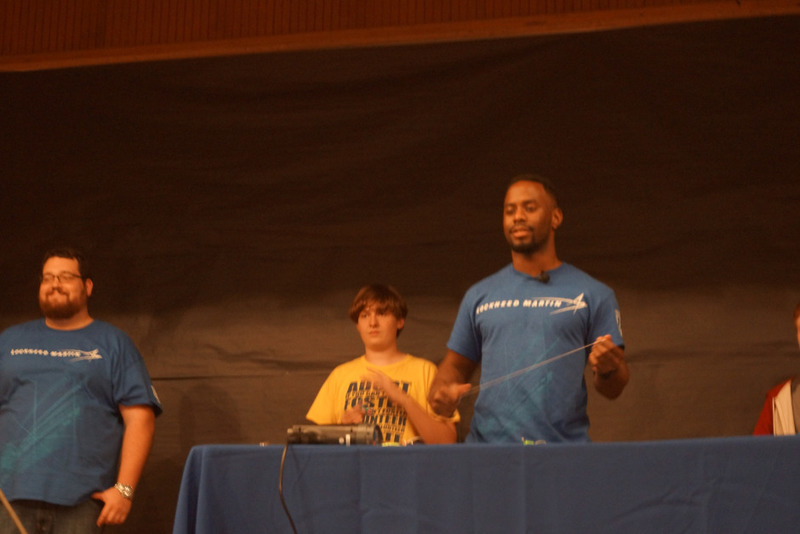 Through the efforts of all of our industry and community partners, our students were exposed to a tremendous amount of science, technology, engineering and math activities last night which will not only give them a positive attitude towards these school subjects, but will also encourage our students to pursue careers in these areas locally. 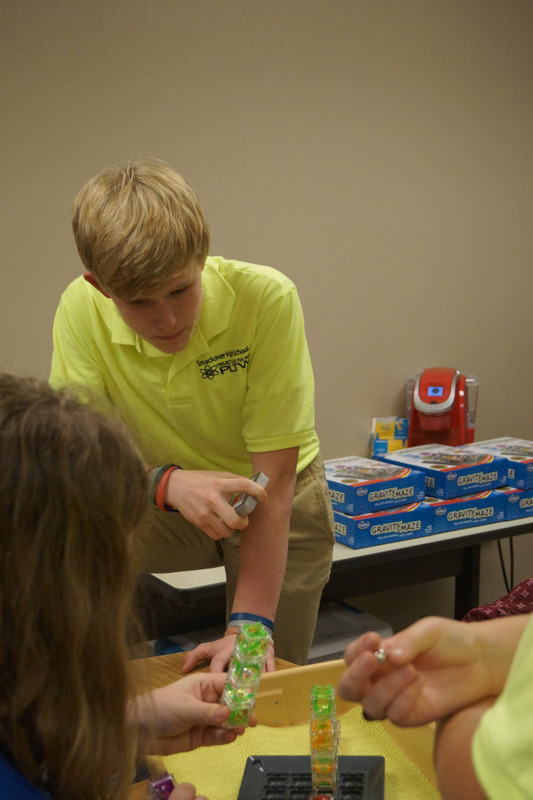 Thank you to Sysco Food for providing the food and Coca Cola for supplying the drinks which were served by the NMS Student Council prepared by the Crotty Casing Crew. 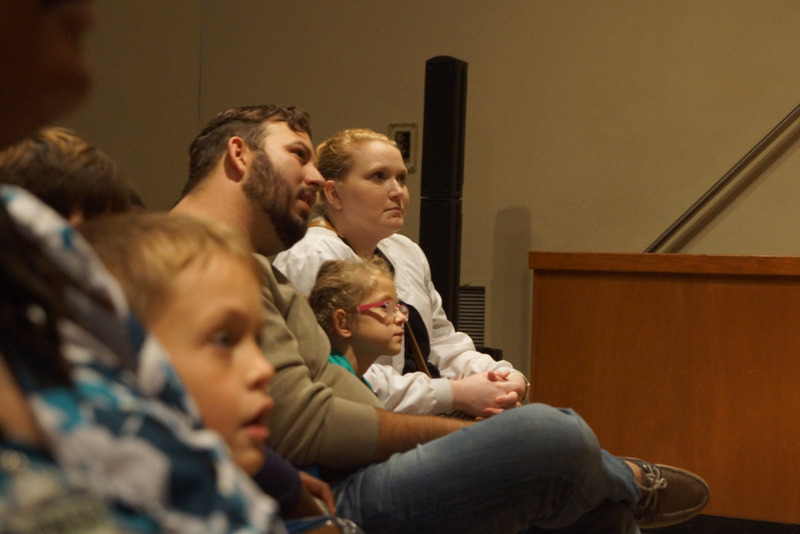 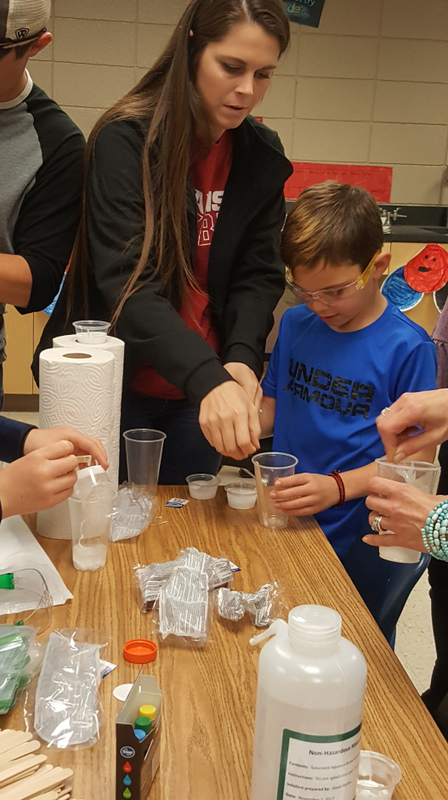 Plans are already in the works for next year’s 4th Annual Family STEM Night which will be held on Tuesday, November 13, 2018!